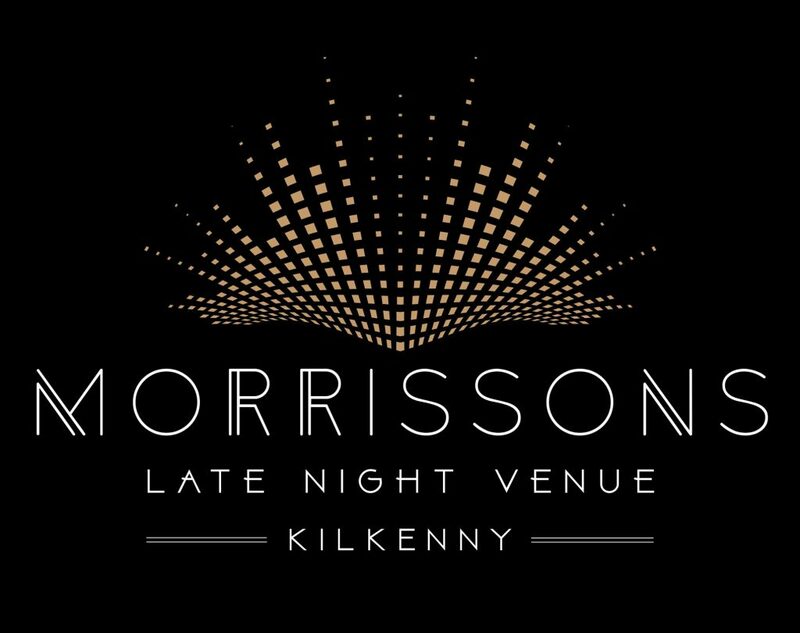 So, month two of my three month residency at Morrissons is warpping up tonight with the final Friday sessions of June 2018. 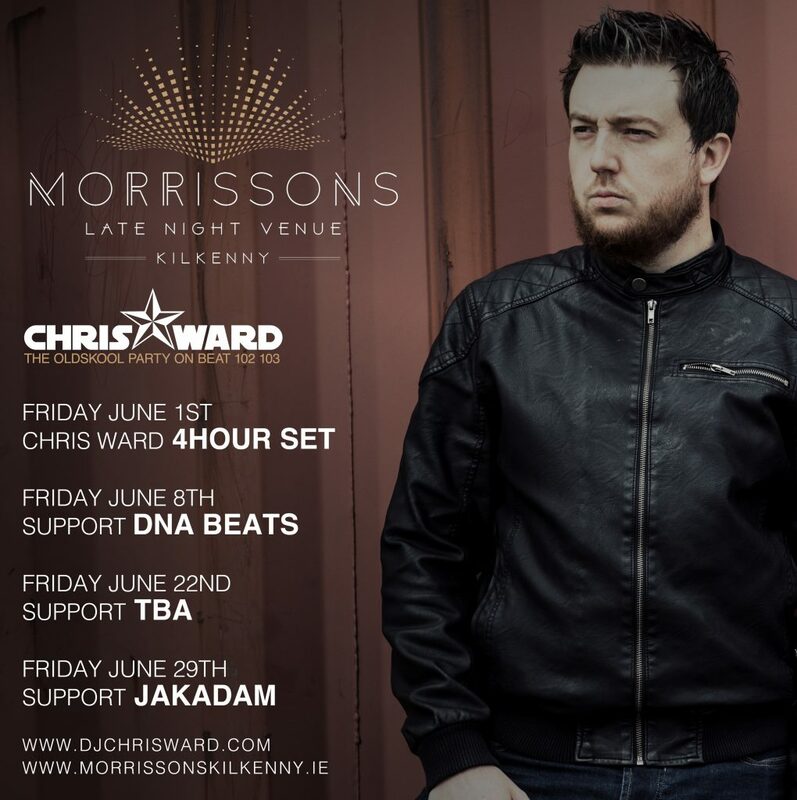 Join me at Morrissons with support from Waterford based DJ / Producer Jakadam on support. Doors open at 10pm. No Cover charge. Strictly over 21s ID Required.